2019 Foundation Campaign | Why Give? 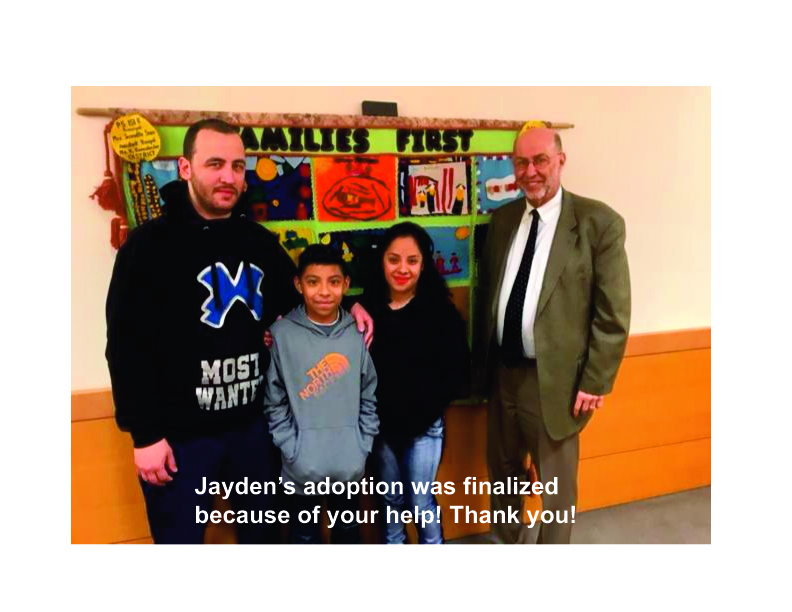 The Foundation has provided millions of dollars in grants to hundreds of non-profit organizations across New York that provide desperately needed legal services to those who are without means themselves to obtain the services of counsel. There remains a substantial gap in access to justice. Over 1 million litigants in civil matters in courts in New York remain unrepresented. Together, we can lead the way for the legal profession to assist in closing the gap on access to justice. 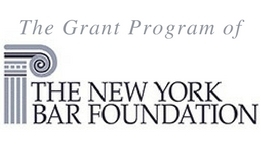 Thank YOU for making a difference through the New York Bar Foundation!